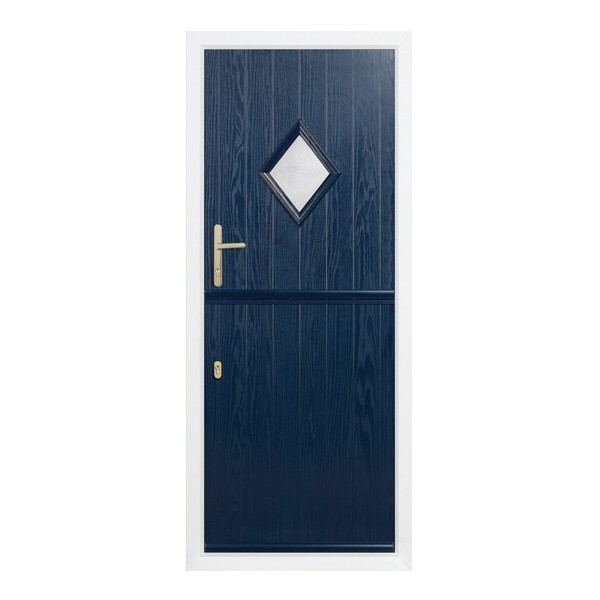 This popular and attractive range of exterior doors provide a high level of privacy and security whilst still allowing the light in. 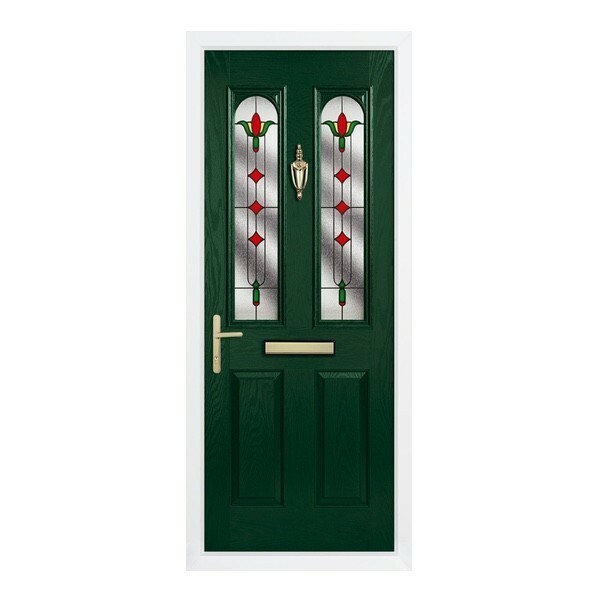 Maximise the light with the Elite Windows & Conservatories (Banbury) Ltd Suffolk range of composite doors. 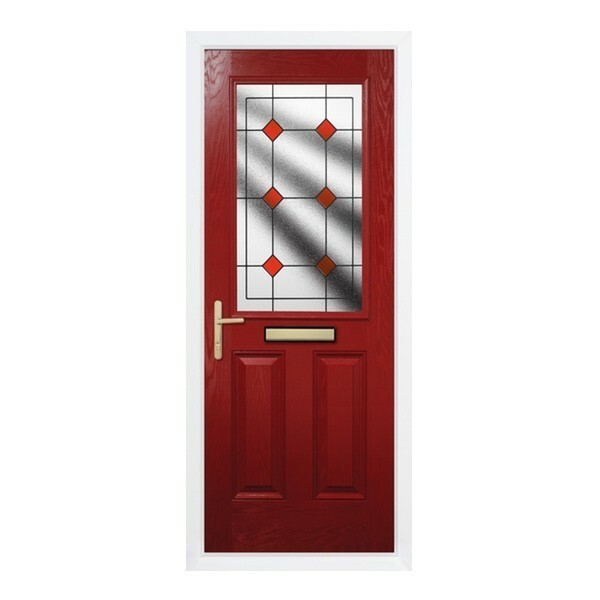 Extremely popular as a back door and a great front door too. 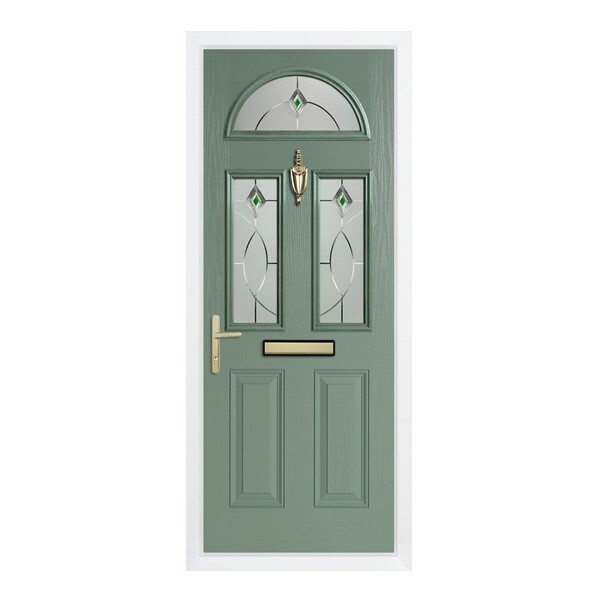 The Elite Windows & Conservatories (Banbury) Ltd Norfolk range of composite replacement doors are perfect for any doorway leading into a darker interior. 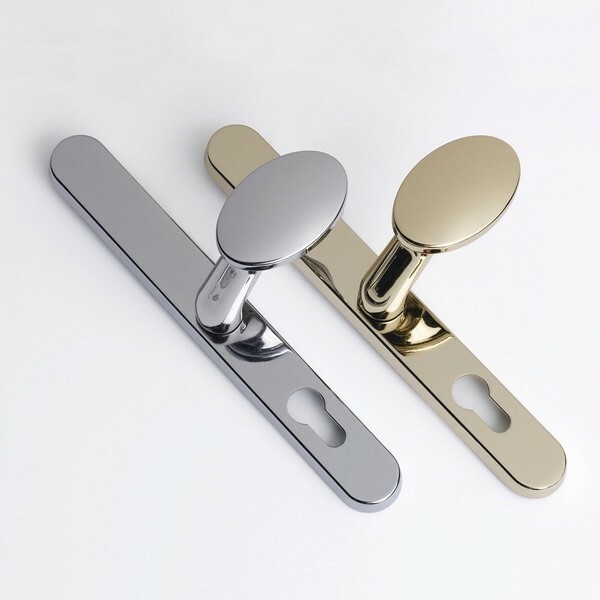 The Elite Windows & Conservatories (Banbury) Ltd Essex range of traditional Georgian style composite doors make an elegant choice for any property. 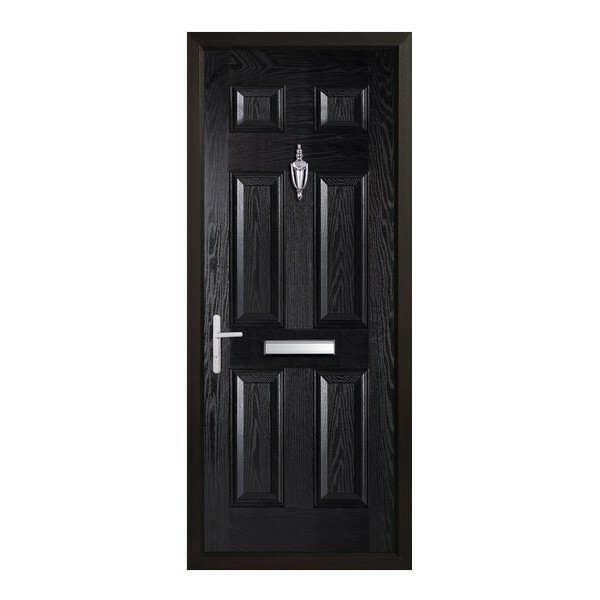 This flexible range of composite doors offers something for everyone. Solid panels, just top lights or four glazed panels. The choice is yours. 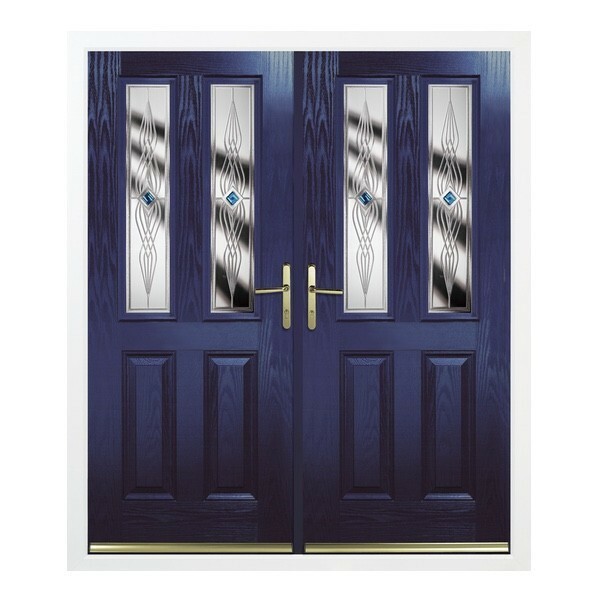 These Georgian style composite doors have elegant twin curved glazed sections to create a softer classic look for the entrance to your home. 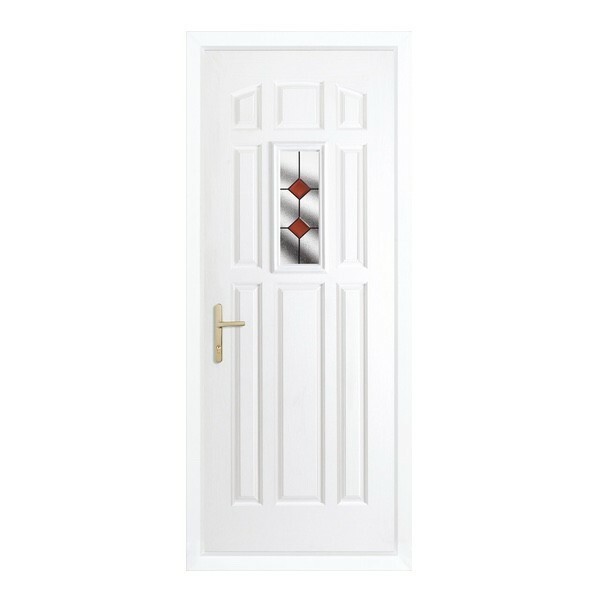 The Sussex range of cottage style replacement doors are available in solid form and with a glazed panel for additional light. 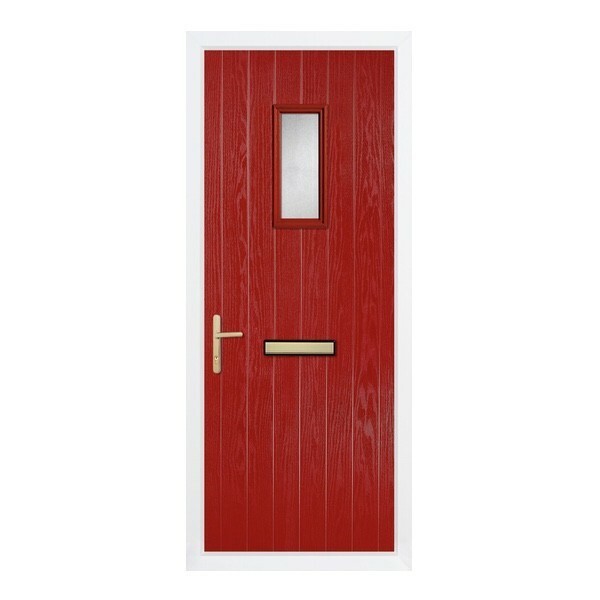 This small range of cottage style composite doors are perfect as a front door or a back door and come with a choice of a square or diamond glazed panel. 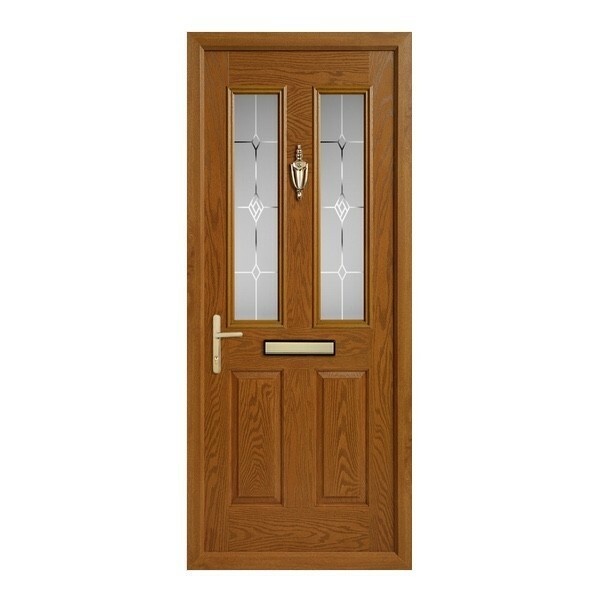 A Elite Windows & Conservatories (Banbury) Ltd Stable door gives your home a traditional country look with all the benefits of modern materials and technology. 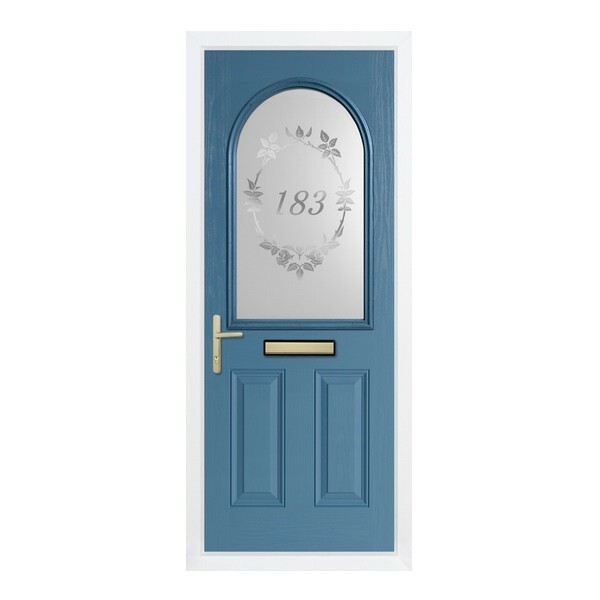 Elite Windows & Conservatories (Banbury) Ltd Twin doors are ideal for properties with a space for a large front door or as an entrance to a conservatory, patio or porch. Make your Elite Windows & Conservatories (Banbury) Ltd door a welcoming feature to your home with durability, security and warmth built in.